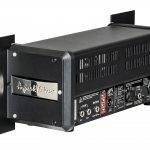 Due to the high demand from touring artists who want to mount their Meister amps into roadworthy racks, we’ve designed an easy to install solution! 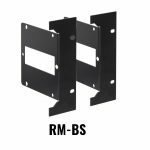 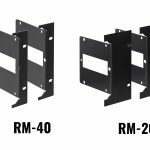 The RM-20, RM-40 and RM-BS rack mounts are screwed to the side of your TubeMeister Deluxe 20 or 40 or GrandMeister Deluxe 40 or Black Spirit 200 to turn your amp into a ready-made (4 HU) 19” rack unit. Only use in combination with rack fans! 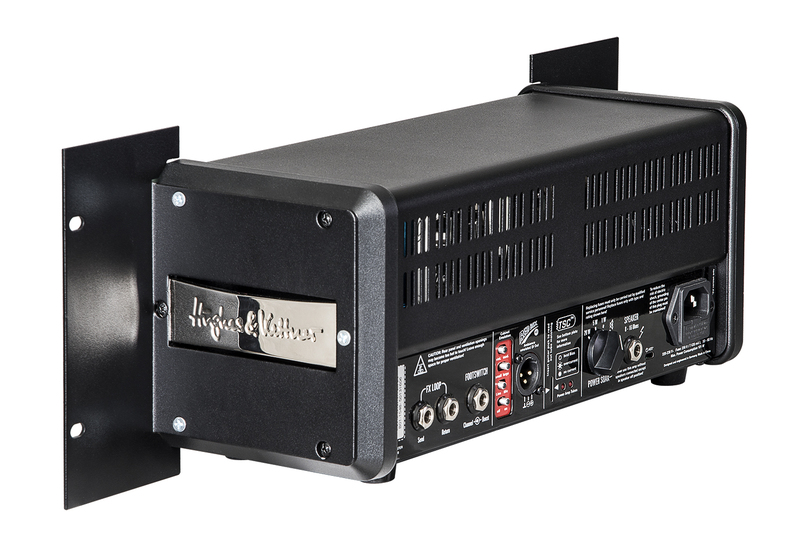 We suggest to install a rack fan above the amp. 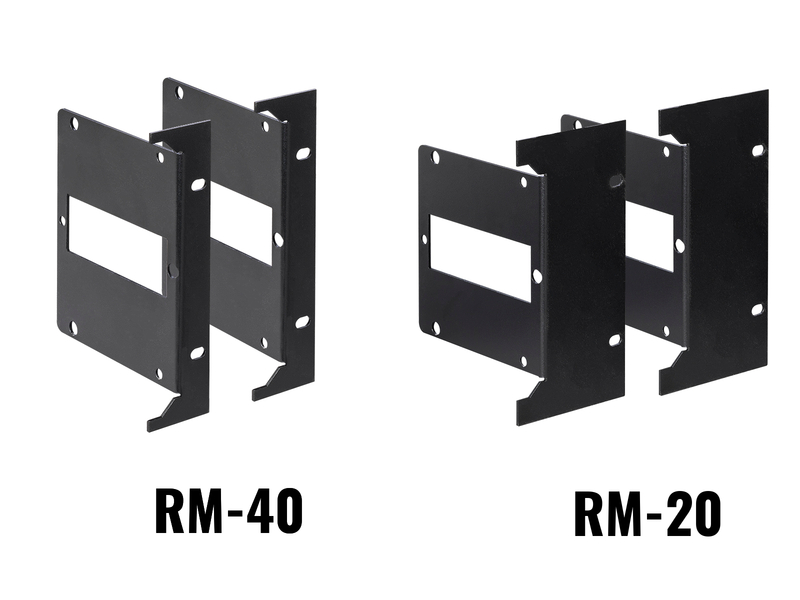 Except when using the Rack Mount with Black Spirit 200. 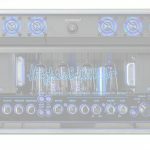 NOTE: Amp, rack and rack fan are not included.